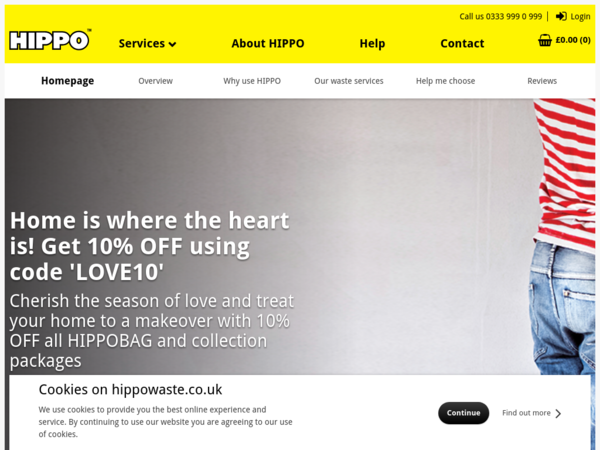 Hippowaste – Expires: 03/12/2019 – Get 10% off HIPPOBAG and Collection Packages. 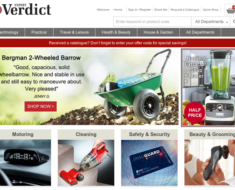 Tags: Collection., Hippobag, Hippowaste, Packages. 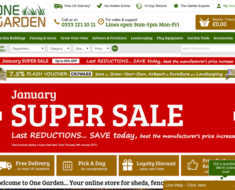 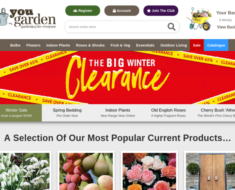 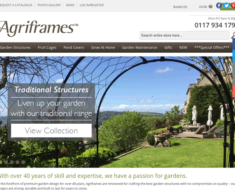 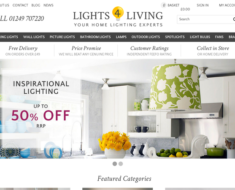 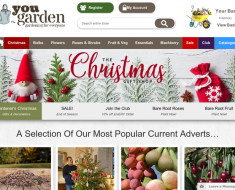 The Verdict – 20% off Garden and Outdoor.